The Boston Red Sox have shut down the rehabs of outfielder Shane Victorino and third baseman Will Middlebrooks. BOSTON -- Rehabbing outfielder Shane Victorino (hamstring) is expected to play seven innings in right field for Triple-A Pawtucket Tuesday night. He is still expected to rejoin the Red Sox at some point during their West Coast trip this week. BALTIMORE -- Andres Torres, a 36-year-old outfielder whose career came careening to a halt last November when he underwent surgery to remove bone spurs from his left heel, a procedure that required six months of rehabilitation, has signed a minor-league deal with the Red Sox. SAN FRANCISCOFIRST PITCH: Former San Francisco Giants farmhand Zack Wheeler is charged on Sunday with trying to halt the Mets losing streak at five games and help the Amazins avoid getting swept. 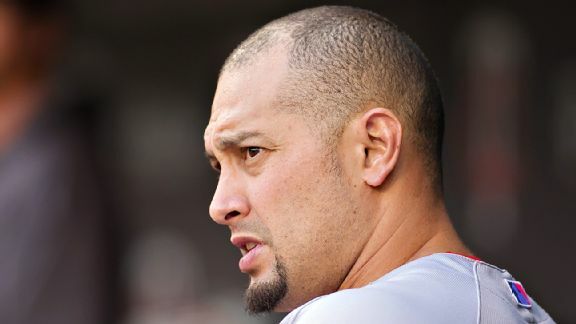 San Francisco Giants outfielder Andres Torres is scheduled for season-ending surgery on Wednesday. San Francisco Giants outfielder Andres Torres was placed on the 15-day disabled list Thursday because of a strained left Achilles' tendon and might not return this season. FIRST PITCH: The Mets rebounded from a brutal loss to the Braves on Monday by defeating Atlanta 4-1 on Tuesday night at Citi Field. 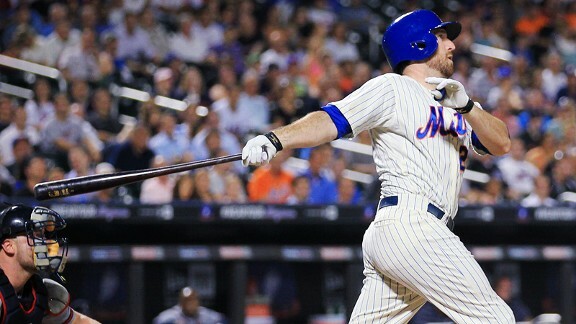 Ike Davis had the go-ahead RBI. SAN FRANCISCO -- The Harvey Show versus The Freak Show ended up getting decided way after they departed. Waaaaaay afterward.Shortstop Brandon Crawford's two-out fielding error on Anthony Recker's ground ball in the 16th inning allowed Eric Young Jr.
METS (37-48, fourth place/NL East) vs. SAN FRANCISCO GIANTS (40-47, fourth place/NL West)Monday: RHP Matt Harvey (7-2, 2.27) vs. RHP Tim Lincecum (4-9, 4. The Giants plan to split the left-field duties between Andres Torres and Gregor Blanco in the season-opening series in Los Angeles. Just dont call it a platoon.